Amica is a non profit organisation. Helping the local community to build other realities for other tomorrow. 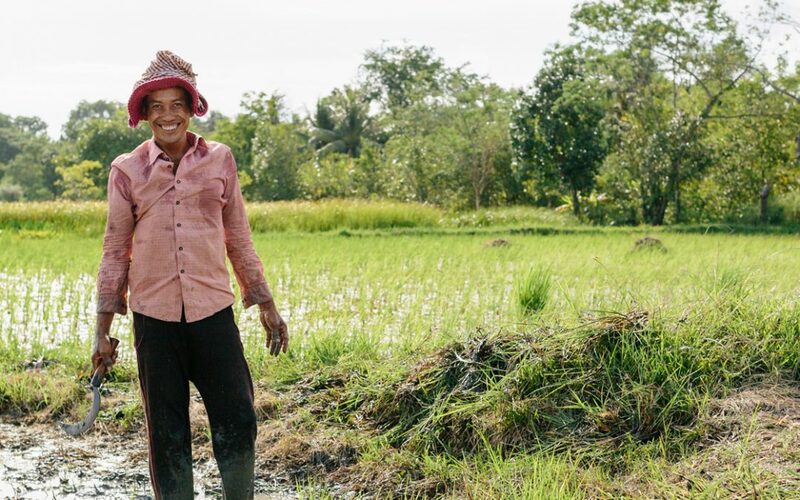 This organisation brings help to the Cambodian community by developing an innovative concept of sustainable rural development. By sustainable rural development, it means creating other sources of income without damaging the population and combines projects in education, health and the environment. 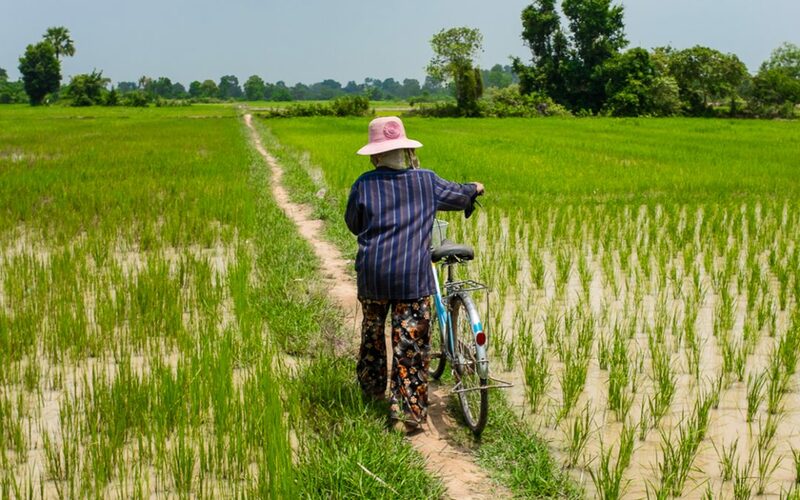 Chambok is a community of 9 rural villages where you can experience and learn about the typical daily life of Cambodian families. You can also explore the area’s beautiful natural surroundings. The community-based ecotourism project was established in 2002 to provide an additional income for the local people and help protect the surrounding forest. Since 2003, the Chambok community has protected 1,260 hectares of forestland from logging and hunting. The ecotourism project is managed by the villagers themselves, and all revenues from ecotourism stay in the community.